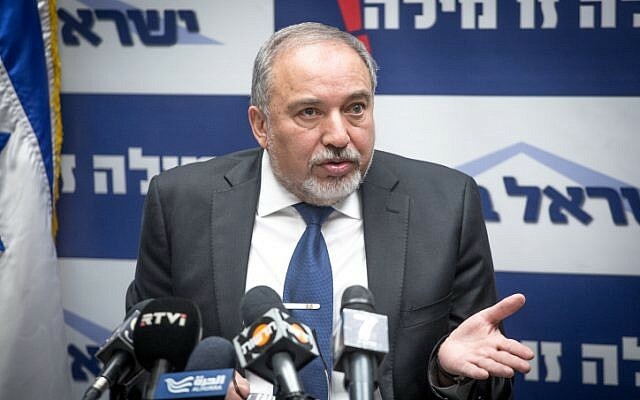 Defense Minister Avigdor Liberman on Monday said the omission of Jews from the White House’s International Holocaust Remembrance Day statement was likely a “mishap or a misunderstanding,” even though the Trump administration has insisted it was intentional. 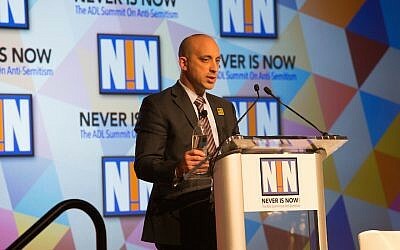 The White House came under fire from Jewish groups and others Friday after releasing a statement to mark Holocaust remembrance that did not mention Jews or anti-Semitism, but officials have said they were intending to highlight the fact that the Nazis had many victims, not just Jews, and that they had “no regrets” about the formulation. In the first official Israeli response to the controversy, the defense minister downplayed the issue, stressing that it was not worth “starting a fight” with the Trump administration. The omission was likely “a mishap or a misunderstanding,” Liberman said at the start of the weekly Yisrael Beytenu faction meeting in the Knesset. “I don’t think there is room here for a diplomatic demarche,” Liberman said. The Trump administration has shown itself to be “friendly” thus far, added Liberman. 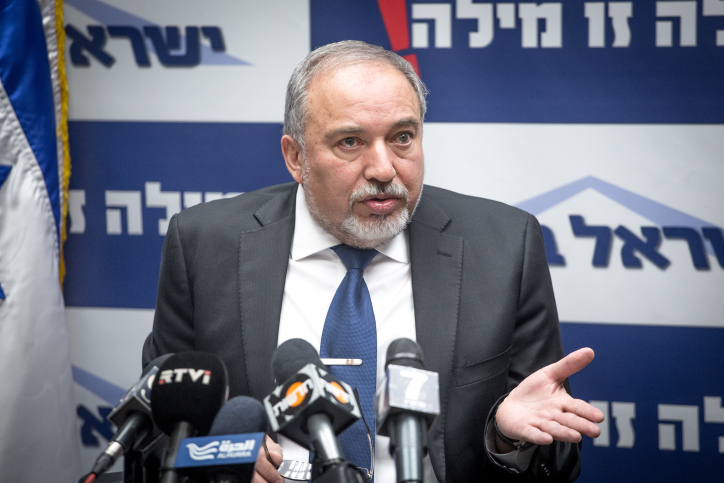 Liberman’s comments underlined the lengths Israel’s government has gone recently to avoid butting heads with Trump, marking a so-called reset in ties after eight years of frayed tensions with the Barack Obama administration. Israeli ministers have remained mum on Friday’s executive order banning travelers from seven countries, have declined to criticize senior White House official Steve Bannon over alleged links to anti-Semites, have avoided pushing Trump on the issue of moving the US Embassy to Jerusalem and on Saturday, Prime Minister Benjamin Netanyahu set off a diplomatic fracas by appearing to back Trump’s proposal for a border wall with Mexico. Jewish groups have denounced the Trump statement. 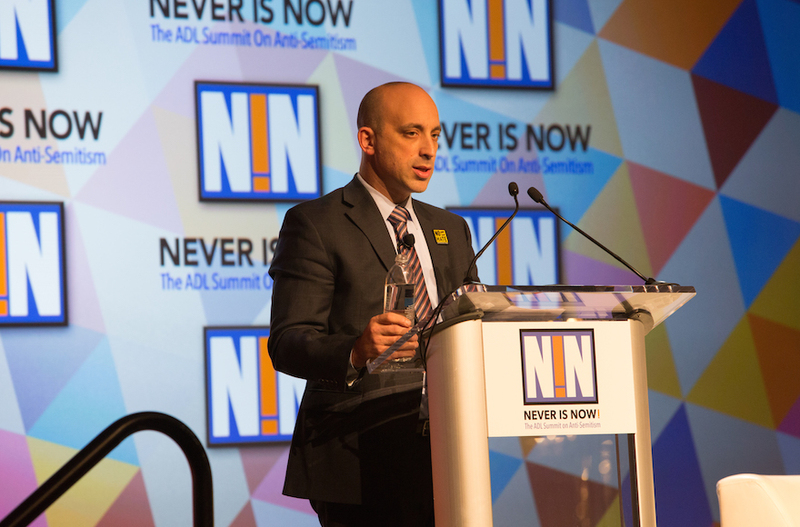 Anti-Defamation League CEO Jonathan Greenblatt said it was “puzzling and troubling” that the 117-word statement did not mention the persecution of the Jewish people, which was central to the Nazi genocide. White House spokeswoman Hope Hicks told CNN on Saturday that the statement left out Jews because other groups were also killed. “Despite what the media reports, we are an incredibly inclusive group and we took into account all of those who suffered,” she said. On Sunday, Trump’s chief of staff Reince Priebus said there is “no regret” in the administration over omitting Jews from its International Holocaust Remembrance statement. When Todd pressed the former Republican National Committee chair on whether the White House made a mistake by leaving out any reference to Jewish suffering in the Holocaust, Priebus cited Trump’s Jewish ties and reiterated that the administration had no contrition over the statement’s language.